Cambridge is the largest city we cover within our delivery area and as you would expect our busiest area for deliveries. We supply our Bouncy Castle hire, Soft Play hire, Obstacle Course hire to a variety of events in the Cambridge area. Cambridge is certainly swamped with history. From the architectural sights that can be seen in the colleges throughout Cambridge to the latest high-tech area specialising in software and bio science, there is an abundance of sights to see. The main football club is called Cambridge United and they play in the League 2 division. The club is well supported and their kit is gold and black in colour and sponsored by Mick George Skips which is one of, if not the largest supplier of skips in the region. This is quite fitting as the first ever association football match was played on Parkers Piece, which is in the centre of Cambridge. The architecture of some of the colleges is simply breath taking. When we have been there setting up our bouncy castles we have often taken a few minutes extra to admire the sights! Cambridge University is regarded as being the 5th highest ranking universities in the world and it certainly has the views to go with it. 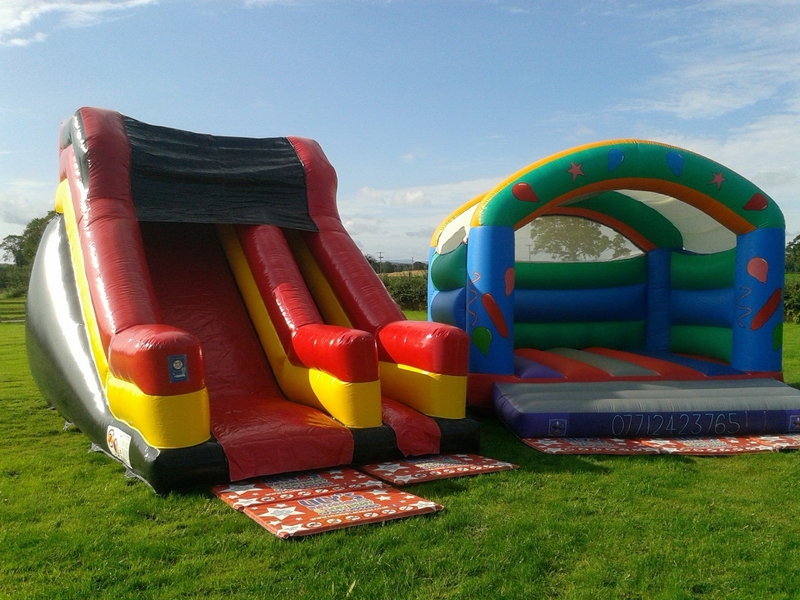 The majority of Bouncy Castles Cambridge we deliver tend to be in the outskirts to customer homes where they will have parties for children or adults and their friends and relatives will visit to help celebrate the occasion. As you will see throughout this website we have a great selection of kids Bouncy Castles and adult Bouncy Castles to hire from just a few hours to a complete weekend. There are several different themes to choose from to suit your celebration. We have a great range of Bouncy Castles and Soft play available, we even have a lovely bright assault course. We are always adding to our Bouncy Castle range.